Taiwan gardening straight steel metal branch cutter hedge shears, 220003 - Wise Center Precision Appliance Co., Ltd. Wise Center Precision Appliance Co., Ltd. offers 220003, Taiwan gardening straight steel metal branch cutter hedge shears, gardening straight steel metal branch cutter hedge shears Taiwan with superior quality and reasonable price. 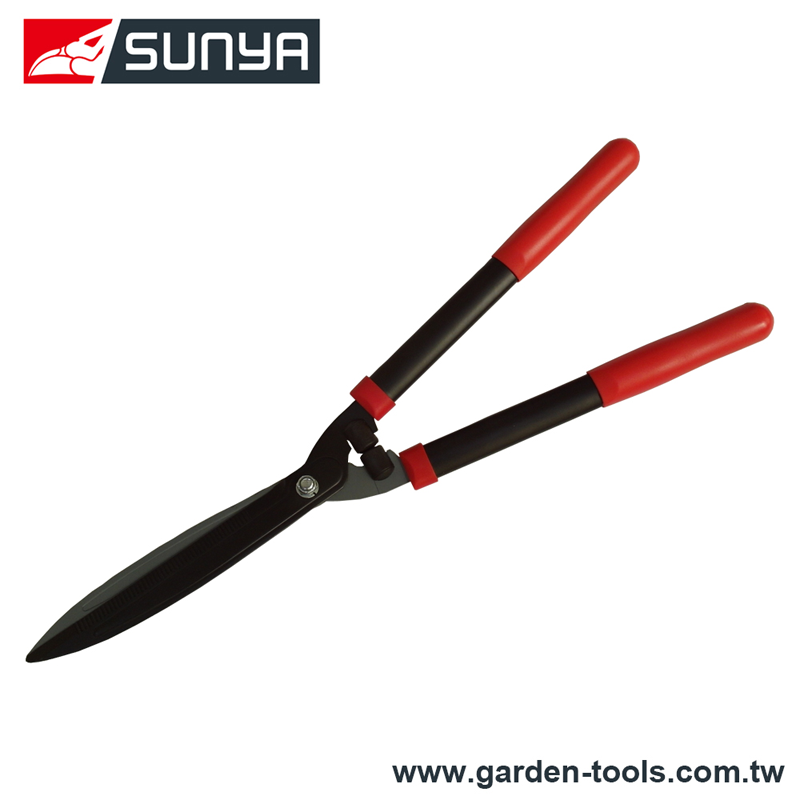 Also, offers excellent Taiwan gardening straight steel metal branch cutter hedge shears, ensuring high quality and professional performance. Furthermore, we provide customized solutions to our clients based on their demands and assure delivery of all consignments within the promised time-frame. Dear Sir/Madam, I’m interested in Taiwan gardening straight steel metal branch cutter hedge shears, 220003 that your company provides. Would you kindly contact me with your detailed product information and FOB price? Thanks. Wise Center Precision Appliance Co., Ltd. is a well-established and highly respected Taiwan Taiwan gardening straight steel metal branch cutter hedge shears manufacturer with a global reputation for excellence in product design, quality, reliability and the highest levels of customer service. Please feel free to contact us if you want to know more about 220003 Taiwan gardening straight steel metal branch cutter hedge shears. As a customer-oriented company, we are more than happy to provide detailed information for you.